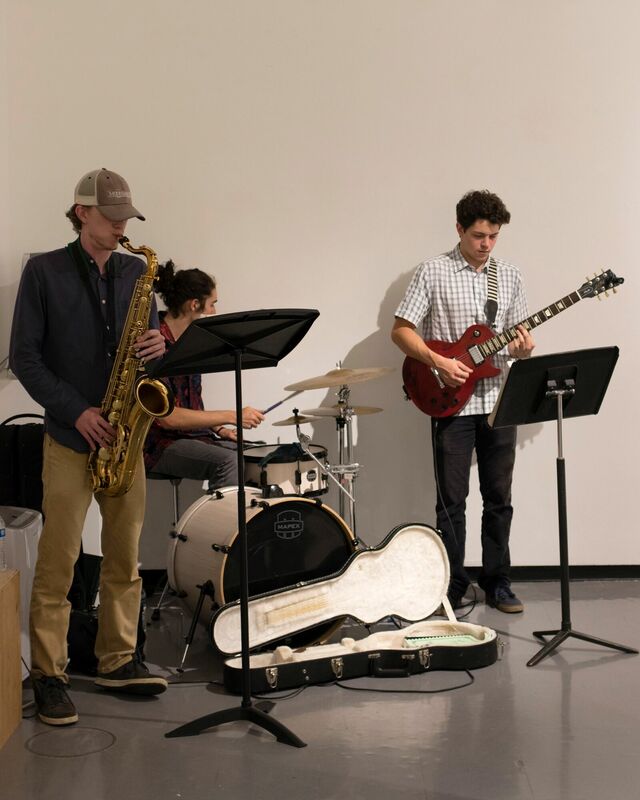 Fresh Voices: Composition at Cal Poly is a collection of writing that represents the effort, commitment, and talent of students who complete our first-year composition courses. The Composition Program firmly believes that students can learn a great deal about writing by reading and studying the work of their peers. The essays featured in the collection are typical of the intellectual engagement encouraged in Cal Poly’s writing classes. 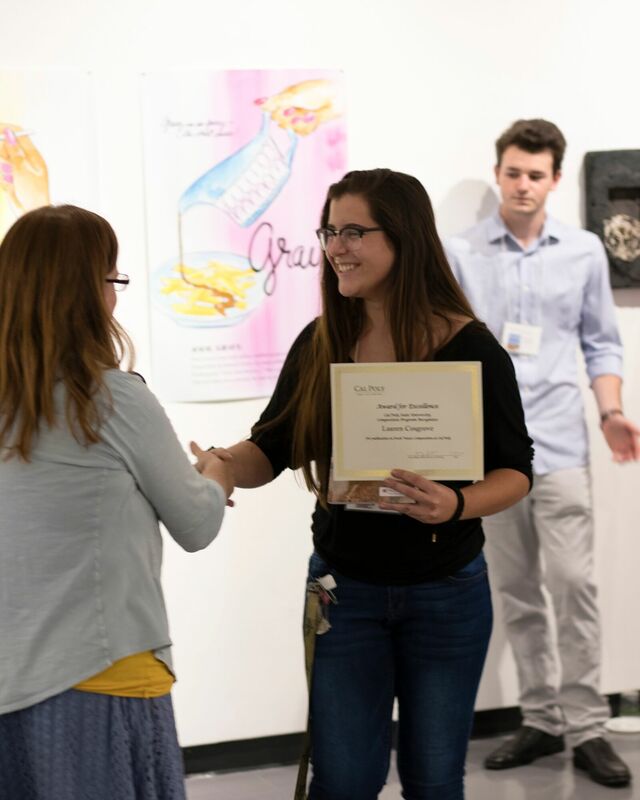 Each year, hundreds of students submit their work to be considered for publication in this collection. 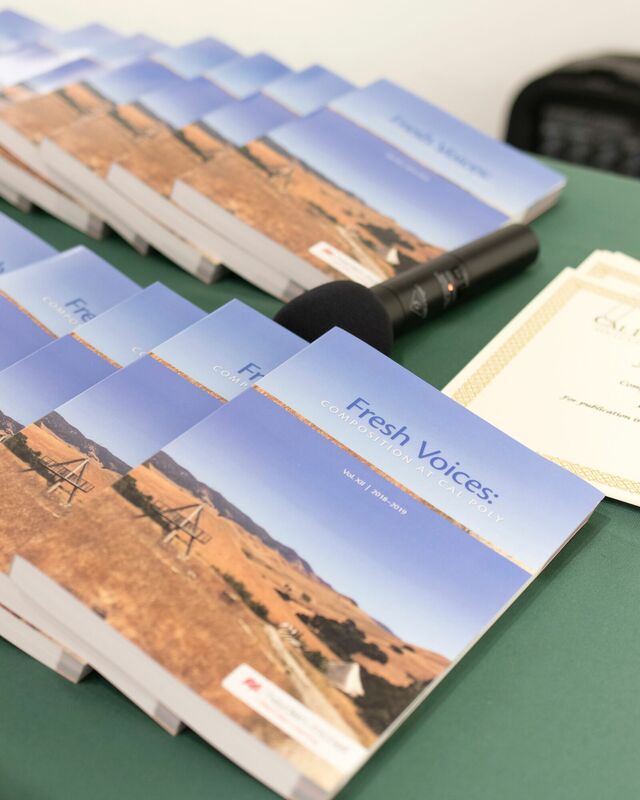 To learn more about Fresh Voices and to submit your work, please visit our submissions page. 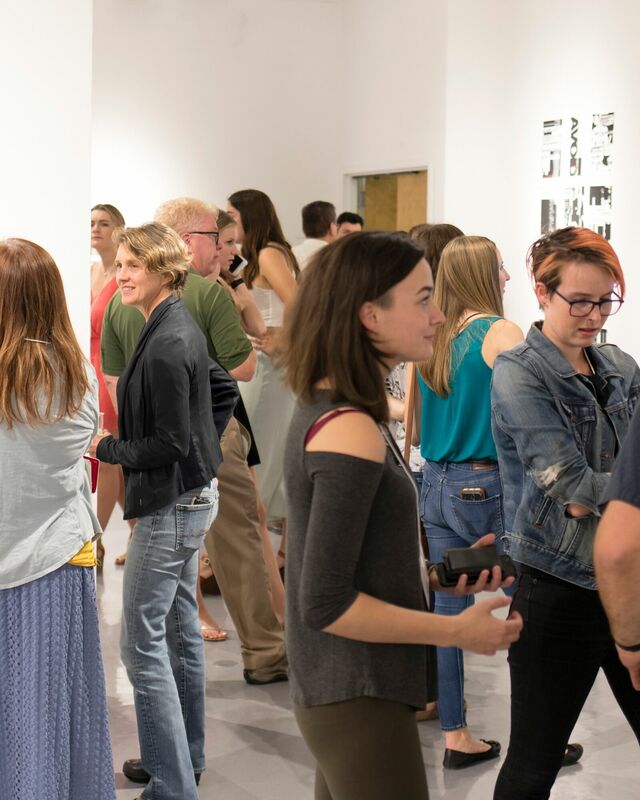 Students whose work is published in Fresh Voices will be acknowledged for their accomplishment at an awards reception during the fall quarter.